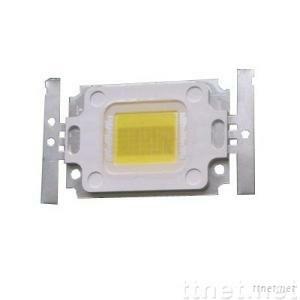 Safety/Quality Approvals: The LED is approved by CE&ROHS. 4. warranty: 3year, MOQ: 5pcs, 7 day delivery time, OEM! Patent No./Country: This product is make in China .